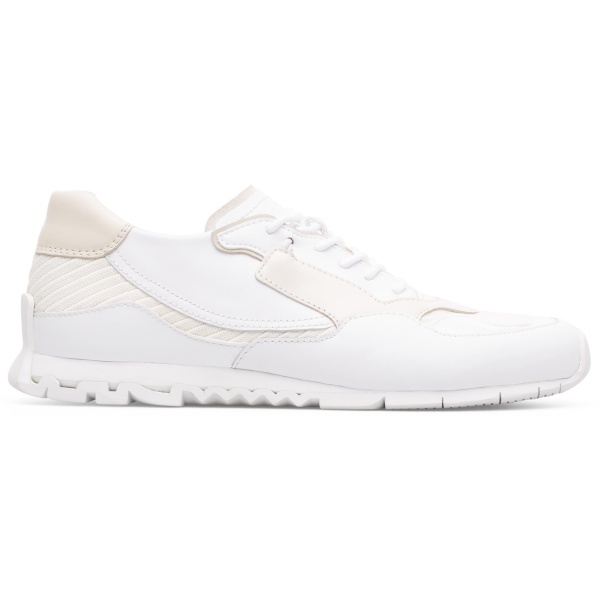 Despite the retro looks and classic running silhouette, these lightweight women’s shoes are more high-tech than they might look. 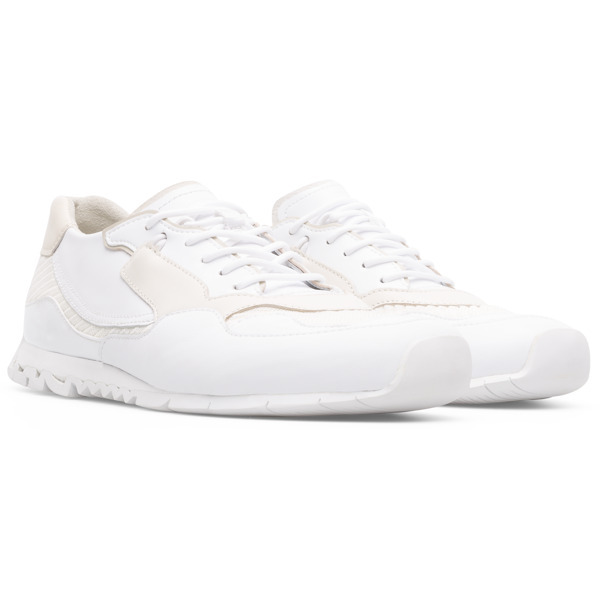 The uppers, designed to make you feel like you’re walking barefoot, are put together with a Strobel construction technique and offer enhanced flexibility. 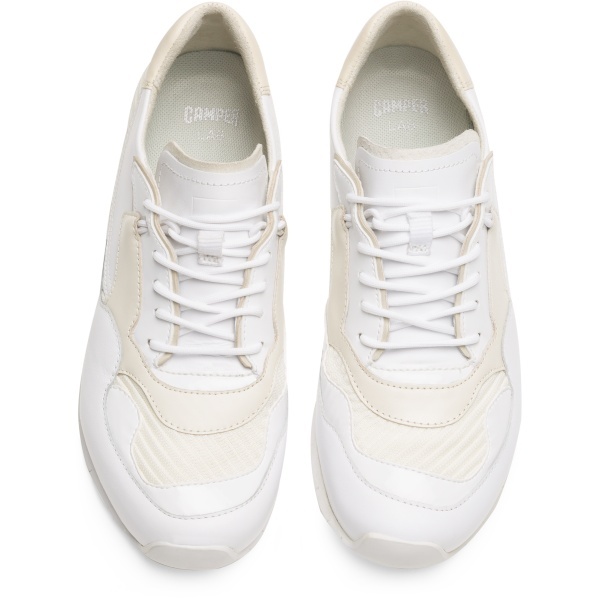 The sneakers are made even more flexible by having no interior linings, and feature OrthoLite® insoles that cushion the feet while keeping them cool and dry. Finally, the toothed EVA outsoles, which are extra lightweight, compress when weight is placed on them.